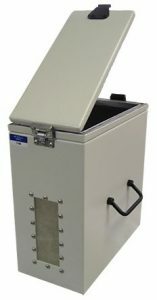 World leader in benchtop RF Shielded test enclosures. The industry's widest selection, fastest delivery and most knowledgeable team! © 2018 JRE Test, LLC. All rights reserved.